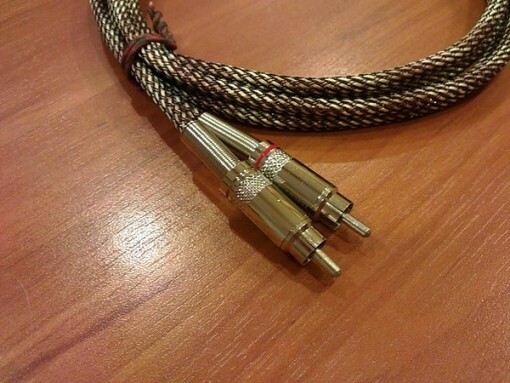 Cables, cables, cables… It is one of the most debated items in audiophile world. Some are praised, some are cursed. Choose your cake and eat it! There is a cult following of Western Electric (WE) tubes, cables, transformers, amplifiers, and various components! The transacted price of WE components has reached such an exorbitant level that investing on WE components beats the S&P by many times! What we want to talk about and have here in stock now is the Western Electric interconnect by Art Chamber. This WE interconnect is made by Tony & Kenneth workshop. The WE interconnect is made of Western Electric 50’s 0.62mm diameter copper cable. There are 2 lengths available, 1.25M and 1.5M. The RCA jack is by Yongsheng, model YS336. Although it is made in china, the quality is very good. Yongsheng is a big manufacturer and ODM for various OEM on sockets. Every interconnect cable uses four 0.62m copper cable twisted together, 2 for positive, 2 for negative. Then, a layer of copper braid enclosed the cable before the mesh protector is applied. Shielding property of this interconnect is very good. Imposing a power cable on the interconnect shows no audible noise at all. 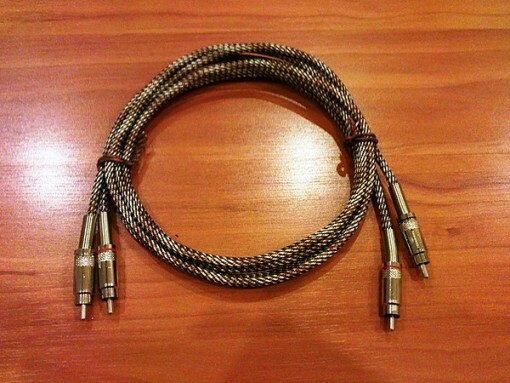 The character of this cable should be categorized as – thick, warm, extended bass, fluid; good for thin & dry sounding systems. It is definitely worth trying with such a price to get the legendary Western Electric sound into your HIFI setup. 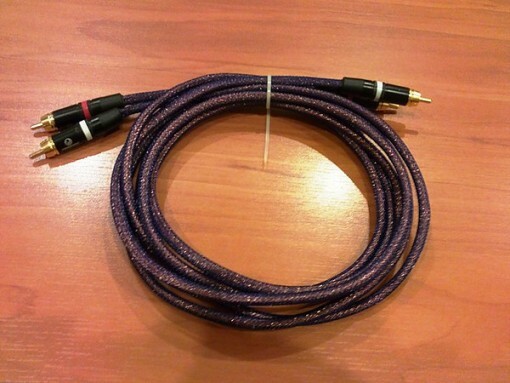 Art Chamber 1.25M Western Electric interconnect – U$60. Other cable lengths and configurations available upon request – please contact Art Chamber on your requirements.